Torpedo Kick With Fins - The Most Overlooked Drill In Swimming? ~ Feel For The Water! Advice & Tips to Improve Your Swimming. 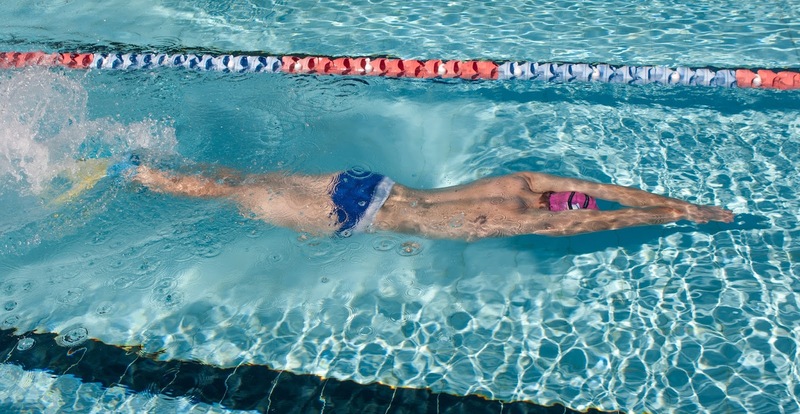 Home » » Torpedo Kick With Fins - The Most Overlooked Drill In Swimming? Torpedo Kick With Fins - The Most Overlooked Drill In Swimming? 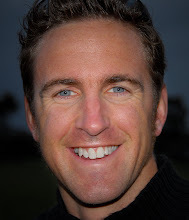 A few months ago here on the Swim Smooth blog we talked about why the swimming world needs to stop performing the Catch-Up Drill. In fact you could say that Catch-Up is the most over-performed drill in swimming. But what would be the most under-performed? What drill is easily missed and overlooked but is hugely beneficial to any level of swimmer? Unless you have an *exceptional* kick always wear a long pair of fins and aim to swim the drill for 25 to 100m at a time. Really stretch in this position, from the tip of your fingertips through your shoulders, core, legs and toes. Stretching these key muscle groups is one of the key benefits of the drill and by performing the drill regularly the flexibility you will gain will help your full stroke swimming. On your back become aware of what your knees are doing. Are they actively breaking the surface? If so you are kicking from the knee and need to work on keeping your legs straighter with a little softness at the knee. Transfer that over into your freestyle and you'll instantly pick up some speed. Obviously you can't see where you are going on your back so take care not to bump into the lane rope or other swimmers! Why Is Torpedo Kick Beneficial To Me? - It develops your flexibility through all the key muscle groups in your shoulders, back, chest, hips, shins and ankles. It's a great drill to perform as a loosener in your warm-up for that reason. - It helps you develop a good kicking technique with a straight leg kicking from the hips with pointed toes. - It helps you engage with that feeling of stretching through your core which is something you should have in your full stroke swimming. - Perhaps most obviously you get to practise your streamline tuck which you should use at the beginning of every lap of pool swimming off the wall. A simple effective drill that is easily missed! The Torpedo Kick With Fins drill is one of around 40 drills that make up the Swim Smooth Drill Set. Each drill is filmed in glorious hi-definition from every angle and includes our drill instructions and key coaching points to get the most from it. 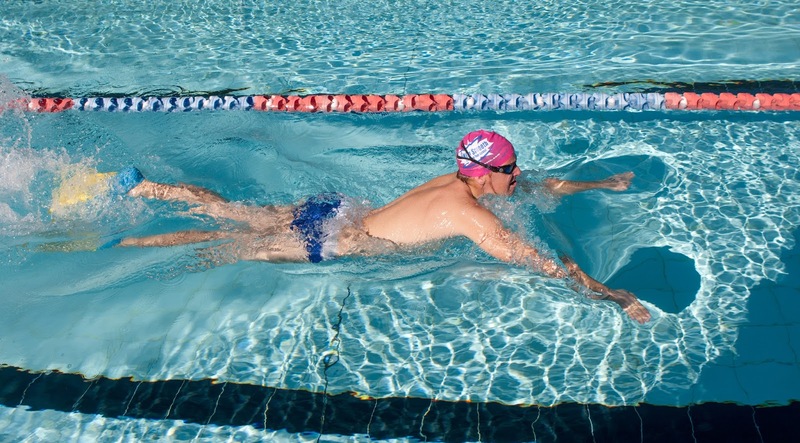 Like Torpedo Kick, many of the drills are multi-purpose, developing several aspects of your stroke simultaneously. These should be performed regularly on an on-going basis and form the bedrock of your technique work. I find a snorkel useful here - no need to break position to take a breath. You get shot by the poolside staff if anyone uses fins (or snorkels). There needs to be an alternative fallback / compromise routine for such not uncommon situations. On viewing your two different Swim Smooth monthly Subscriptions, is a discount offered to active Level 3 Triathlon Coaches/ASA Coaches - I am both of these! Thanks. No problem in using short fins in my pool. I recommend the Finis freestyle snorkel, it's great: however, with snorkels the problem is you need a nose clip for avoiding water coming into the nose when breathing, so you can't exhale through the nose. I agree with Swim Smooth: these are great exercises, should be part of any training. 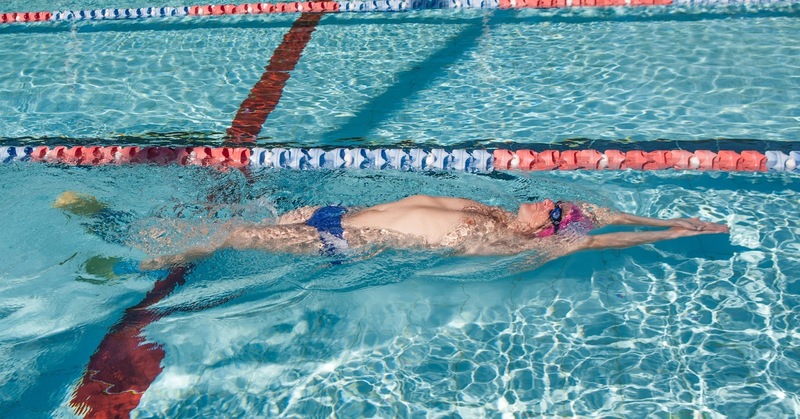 They develop your core strength and improve your streamline position, so that you can better glide. Hi Jonas - you should be able to lose the mouse clip with a bit of practice. Try it! Could you please explain why this drill should always performed with fins? Wouldn't it be better to do it naturally without fins (covering less distance maybe). ?